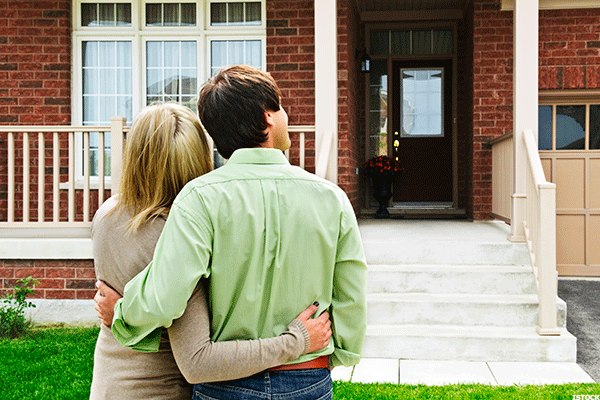 As American dreams go, buying a house is still a solid strategy -- and WalletHub has identified the best cities where first-time homebuyers can find the best value. Looking at the top 15 cities, there are some surprising results ahead, from geographic clusters to places that you've likely never heard of. The study draws together three different rankings in order to come up with a composite "score" -- affordability, the local real estate market, and quality of life. As a composite score, a picture of each city emerges that has to do (essentially) with how much house you can get relative to others in your area and how great your life is because of that reality. And, why not? Our homes are extensions of ourselves, after all, and that association is never stronger than when we buy our first place. 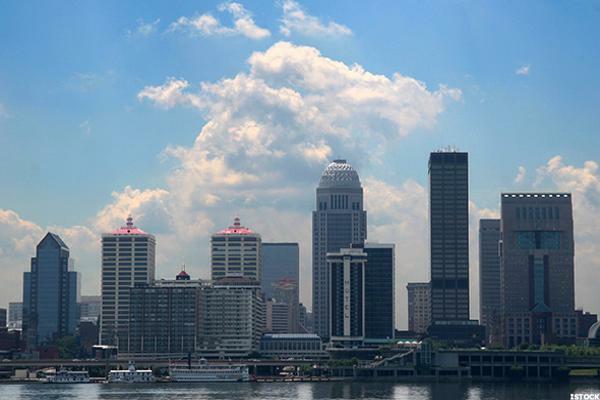 Louisville, the largest city in Kentucky, claims Muhammad Ali, Tom Cruise, Lionel Hampton, and scores of other notables. It also claims the vaunted 15th best city for first time homebuyers in the U.S., with a quality of life rank of 101, a real estate market rank of 32, and an affordability rank of 30. With a median home price of $160,000 and a median household income around $50,000, it's easy to see why. 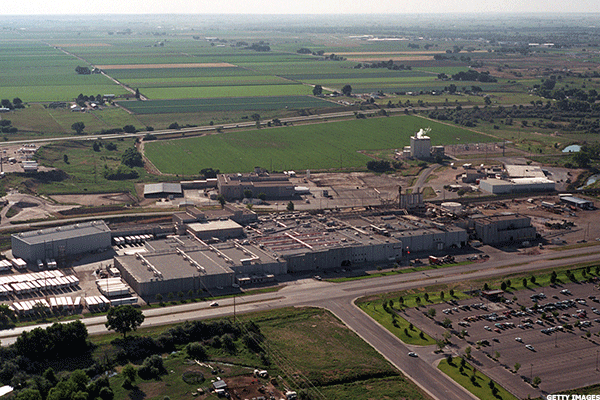 With just over 100,000 residents and a sizable manufacturing base, Broken Arrow is a place on the rise-ranking 18th for affordability, 35th for quality of life, and 79th for real estate (taking in appreciation rates, foreclosure rates, and a few other factors). 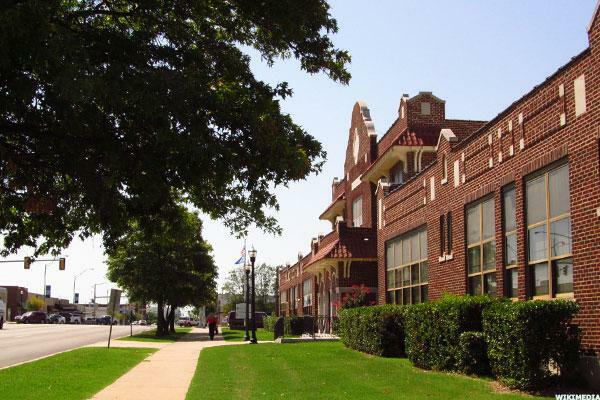 In recent memory, it's also been named "safest city" in Oklahoma, which is useful information if you're a young homebuyer. 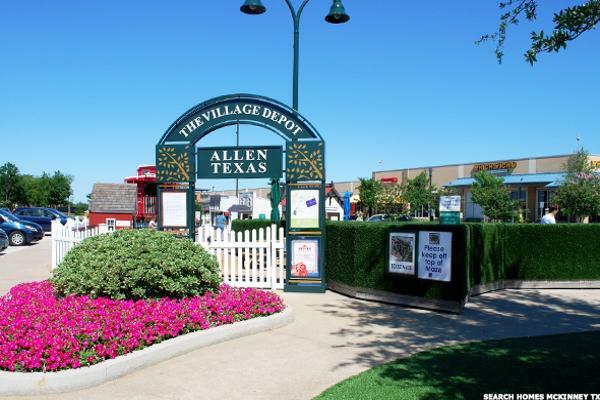 Allen may not be the most affordable place on the list (coming in at 113), but it posts some very respectable numbers for its real estate market rank and quality of life rank-both at 20. Allen also has the distinct advantage of having a low property crime rate-5th lowest in the nation, in fact-meaning that house you bought is likely to be a safe bet. Literally. On the affordability front, Amarillo ranks at 120, and the quality of life there ranks at 49th in the nation. But, it's the real estate market rank at 11 that makes the largest city along the Texas panhandle shine, with favorable numbers for overall housing market health, percentage of homes sold in one year, median home price appreciation, and foreclosure rates. Salt Lake City, Brigham Young's great social and religious experiment, ranks 11th as most affordable place in the nation. Its rankings for real estate market, at 95, and quality of life, at 75, aren't too shabby, either. 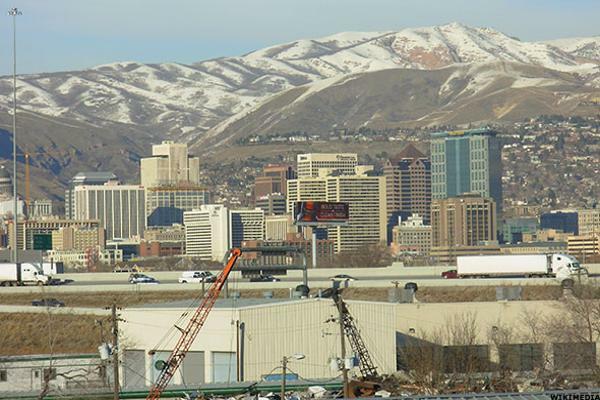 Buoyed by government employers, corporate and banking activities, and its old moniker as railroad "crossroads of the west," Salt Lake City is a good bet for first time home buyers looking to drop anchor. 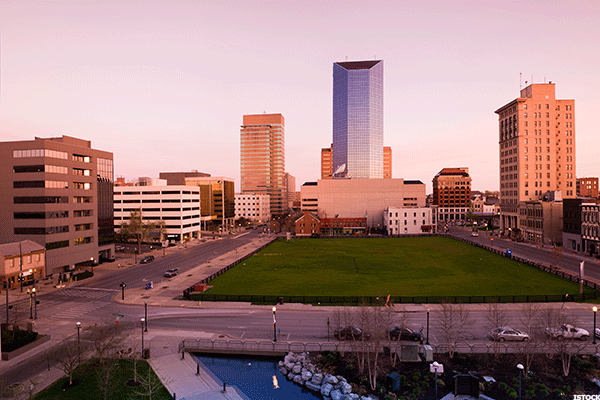 The second Kentucky city in the Top 15, Lexington-state government seat, horse capital of the world, and second largest metro area in the Commonwealth-posts excellent rankings. It's affordable (45th on the list), it has a healthy real estate market (57th in the nation), and it boasts a high quality of life (36th). With just over 100,000 people (and growing), Centennial is a hub of activity outside of Denver and Boulder that is ranked 7th in the nation for quality of life. It is perhaps telling that the second largest IKEA in the U.S. is located in Centennial, where the real estate market rank is 33rd in the nation and the affordability rank is 122. 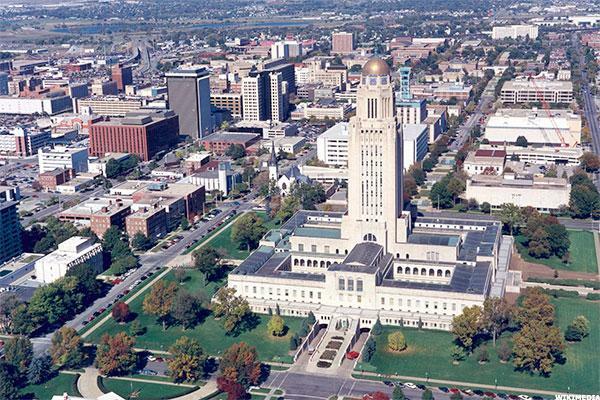 Center of Nebraska's industry and technology; state capital named for the nation's first true martyr; and home to almost 300,000 Nebraskans (in a city whose population has increased each decade for 100 years straight). 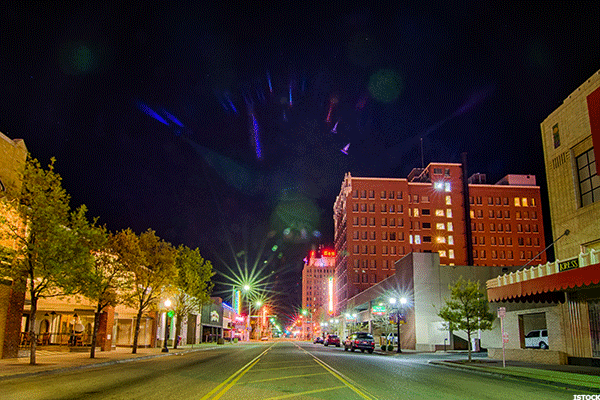 Lincoln ranks 21st for quality of life, 43rd for its real estate market, and 70th for affordability. Forget potatoes. 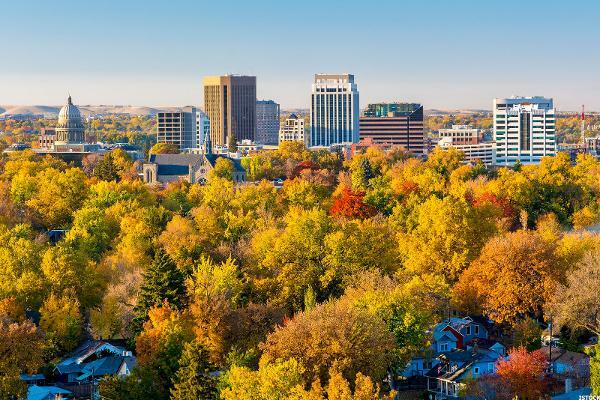 Boise is all about appeal for first time homebuyers as the 3rd most affordable place in the nation. Its real estate market and quality of life rankings scoot in under the Top 100 wire, at 87th and 91st, respectively. In the foothills of three enormous national forests, Boise is a paradise for outdoorsy homemakers, too. 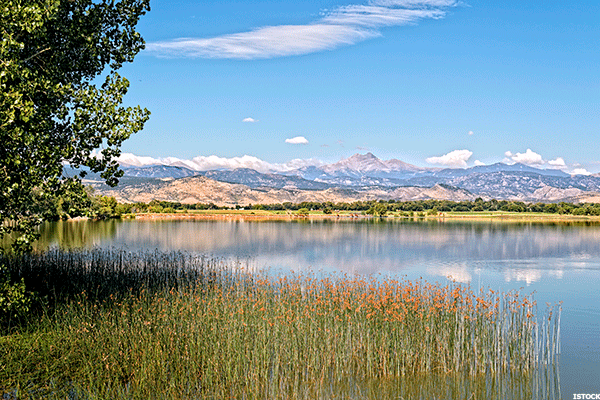 Between bohemian bastions Boulder and Loveland, Longmont is a strong contender for first time home buyers who care about ample recreation opportunities, agreeable weather, effective schools, available jobs, and low crime rates-coming in at number two in the country for quality of life. Don't overlook the fact that its real estate market ranks 16th in the country (even if its affordability rank is 146). One of five Colorado cities to appear in the Top 15 best cities for first time home buyers, it may be time to draw some conclusions about the 38th state to join the union. 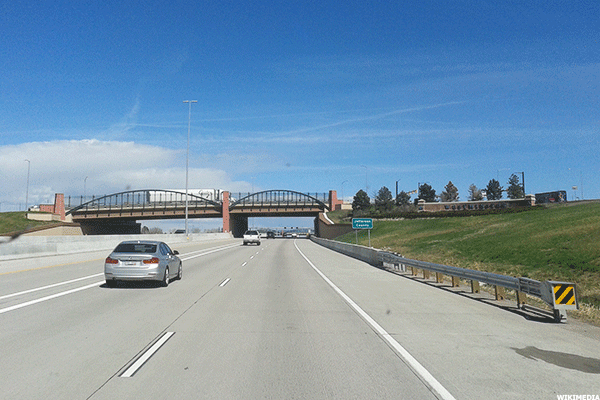 Why would you move to this suburb of Denver? It is eighth in the nation for quality of life (just a few points away from Longmont), it ranks 16th for its real estate market, and it ranks 127th for affordability. After his bohemian European sojourn, the American painter Grant Wood ("American Gothic") came back to call Cedar Rapids home. He was definitely on to something. 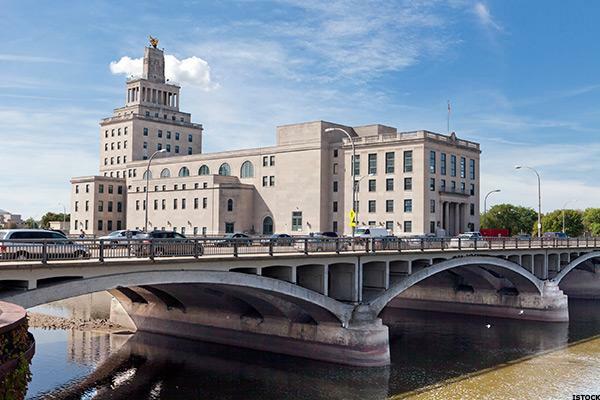 Cedar Rapids is the 17th most affordable place in the nation, ranks 82nd for its real estate market, and just inside the Top 50 (at 47th) for quality of life. Like a lot of the cities on this list, Thornton's population hovers around 100,000 residents (officially 118,000)-prompting the question of whether or not that figure is some kind of golden rule for first time home buyers in their search. 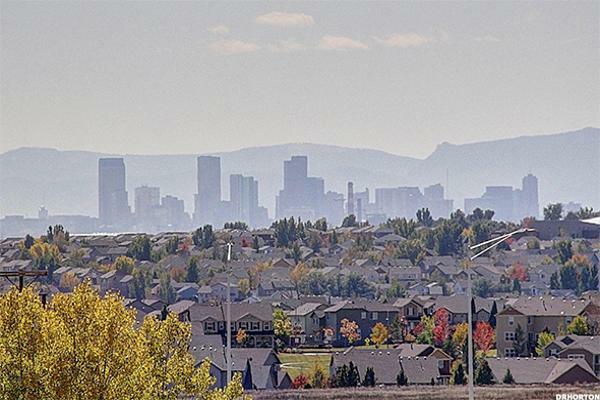 This Denver suburb ranks third for quality of life, 22nd for the health and opportunities of its real estate market, and 125th for affordability. Greeley's population has grown each decade since the first U.S. Census in 1870. 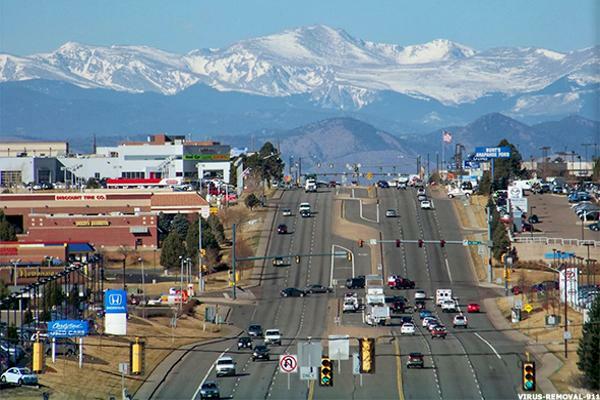 About an hour's drive from Denver, Greeley is home to about 100,000 people and the only city in the Top 15 to post single digit ranks in two categories: quality of life (fifth) and real estate market (ninth). In terms of affordability, its rank at 115 is comparable to the four other Colorado cities on the list. On the Kansas/Missouri line, Overland Park is WalletHub's top choice on behalf of first time homebuyers-supported by its rather even rankings set: 11th for quality of life, 29th for the local real estate market, and 58th for affordability. 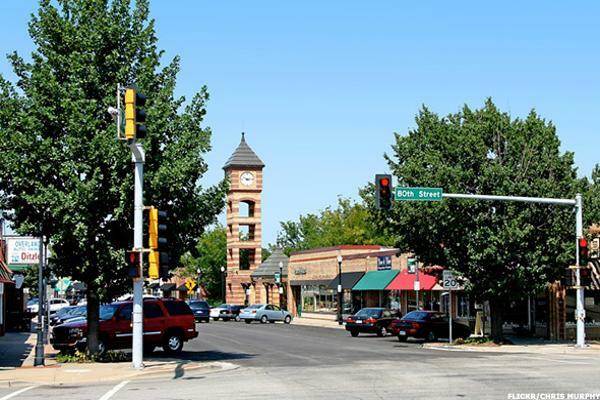 Its low cost of living coupled with stable local economic sectors (including healthcare, retail trade, finance and insurance) further bolster Overland Park's overall and enviable rank of numero uno.